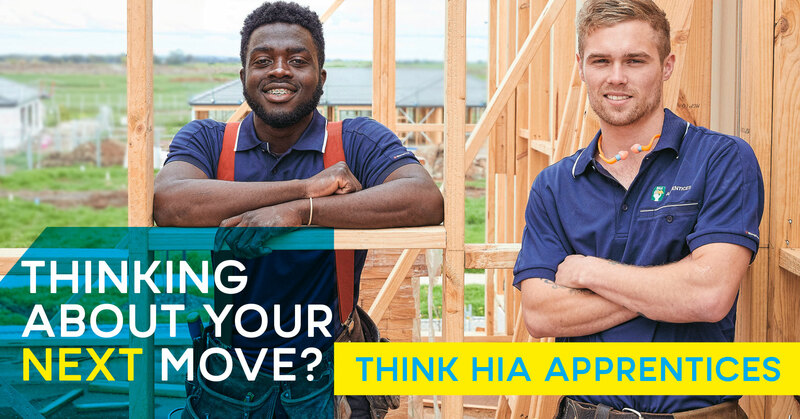 2nd and 3rd year apprentices, looking for a change of direction from your typical carpentry apprenticeship? We have a number of positions for enthusiastic people looking to continue their carpentry apprenticeship with an innovative industry leader in Commercial Office Fit-outs. Install frames, doors skirting & architrave to the highest quality.